A lot of people associate holidays with a beach and very little else. Of course this type of holiday is perfect if you want to chill out, relax and do very little for a week or two, but if you want to explore the local scenery, step off the beaten track, and generally discover places other tourists are too lazy to see, booking a 4X4 tour could be a fantastic way of seeing just a bit more than you usually would. What is a 4×4 Adventure Tour? A 4×4 tour is basically a sightseeing tour, but unlike a coach tour where you spend hours on a bus, traversing main roads between various points of interest, a 4×4 adventure tour will take you off into the wilderness and show you places most visitors never experience. What Kind Of Places Will I See On A 4×4 Adventure Tour? 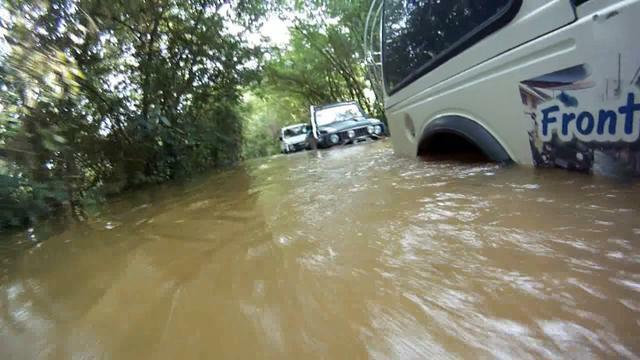 A 4×4 vehicle can cope with all kinds of different terrains, which is why many 4×4 adventure tours operate in the most remote parts of the world. Basically if a 4×4 vehicle can drive through it or over it, you will be able to go there, so with the exception of dense jungle and steep mountains there are very few places that a 4×4 adventure tour won’t go. Here are some of the best places in to the world to experience off road driving at its best. A 4×4 vehicle is essential if you want to leave the crowded souks of Marrakech behind and head out into the arid desert. There are some fabulous landscapes to discover in North Africa: from the sand dunes of the Sahara to the dizzying heights of the Atlas Mountains, a 4×4 adventure will give you an unforgettable holiday experience and a chance to see amazing landscapes. 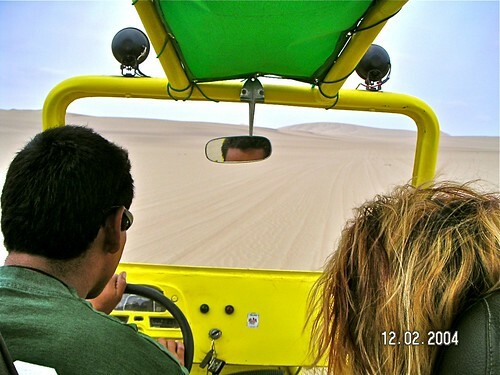 Imagine driving into deepest and darkest Peru under the watchful eye of your 4×4 tour operator, or exploring the beauty of Nicaragua from the backseat of a luxury 4×4 all terrain vehicle. South America also offers jungle road driving in brazil and desert drives throughout the southern Patagonia region Argentina. 4×4 adventure tours are popular in far flung places such as Cambodia or Thailand where the roads are rough and the scenery is exquisitely beautiful. You can spend a week soaking up the sun on a white beach, followed by a few days exploring some of the remotest parts of the world in a 4×4. Many experiences will allow you to visit remote hill tribes who you can stay with a couple of days. Australia is a large continent, with some amazing driving experiences. It would be impossible to explore parts of this vast country without the aid of a 4×4 vehicle, which is why 4×4 adventure tours are very popular in the more remote parts of the outback. So instead of limiting your visit to Sydney and Surfer’s Paradise, head out into the Outback and experience some of Australia’s natural beauty. I and my friends are adventure freak and always love to experience new things and explore new places frequently. You have provided great info about the places where we could have great outback adventure very soon we going to plan trip like this. Nice to know about 4*4 tour. It seems to be really wonderful tour with unforgettable experience. Isn’t it? Thanks for sharing informative post. Great Adventure trip! These are amazing places I wish to visit! The Australian outback it is then,. I have watched the series Outback Truckers and I have nothing but respect for this vast region. It would be awesome, a little dangerous too to drive there.